Did you receive an Order from the DEP to Install or Test a backflow prevention device? Are you confused as to what you must do? Don’t let the Order turn into costly Backflow Violations. Backflow violations can result from contaminants that may enter your water piping. To prevent this, regulations require there to be an air gap or mechanical backflow prevention assembly between the delivery point of main water and local storage. In this way, the backflow prevention assembly protects your potable water system from minor and severe contamination hazards. There are over 10,000 reported cases of backflow violations every year. 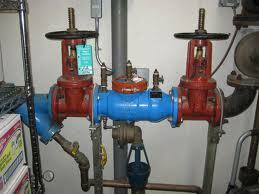 Boris Mechanical, Inc is fully certified to test and install all commercial backflow prevention devices. You can feel confident that you’ve hired a commercial plumber who is fully certified in backflow and the prevention of backflow violations. Call us for a free consultation with a Lincensed NYC Master Plumber. 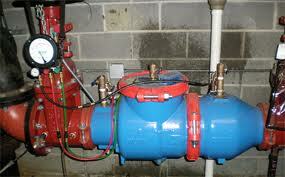 We are NYC’s Backflow experts with 20 years of experience and we will explain the often complicated requirements.